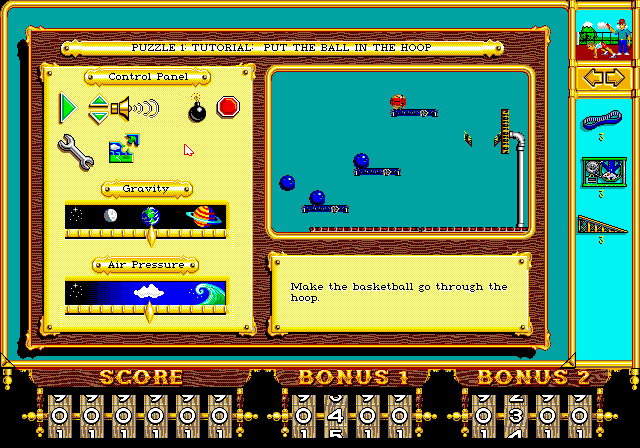 There were several titles that had separate PC and PCjr. 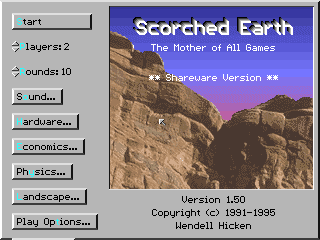 or separate PC and Tandy releases. In this post, I will identify many of the more desirable games that are known or suspected have a Tandy or PCjr. version that displays superior graphics, sound or both. You won't find these games in any DOS or ROM collection, on any abandonware site, from any torrent site, or to buy from any legitimate retro PC game selling site like Good Old Games. 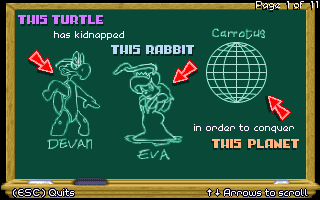 Where I know of corroboration for these games, I will give it. http://www.pixelships.com/adg/epf006.html - Supports 16-color 320x200 graphics and 3-voice sound. 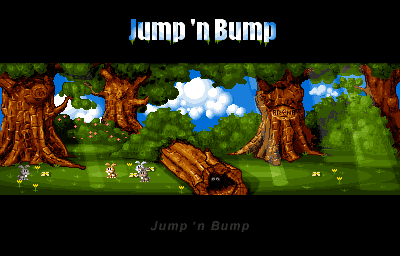 Only EGA and CGA versions widely available. Supports PCjr. graphics and was advertised for sale in Tandy's catalogs, so a Tandy version with support for enhanced graphics may exist. The Black Cauldron - Tandy & PCjr. 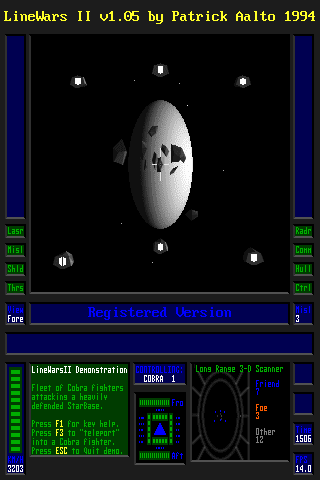 Retrograde Station released cracked versions of the booter version of this game. The versions they released were v1.1J, v1.1K, v1.1K Tandy and v1.1m. None will not work on either a Tandy or PCjr. with the exception of v1.1m. 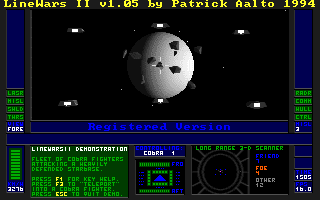 The DOS-installable AGI2 and AGI3 versions of this game will run just fine on these systems. 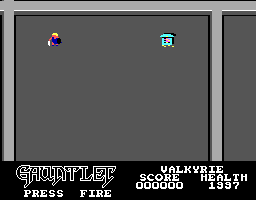 Gauntlet II had a bonus disk, which you had to send away for to Mindscape, that added digitized sound support for owners of a Tandy 1000 with a DAC, such as the TL, SL and their successors. 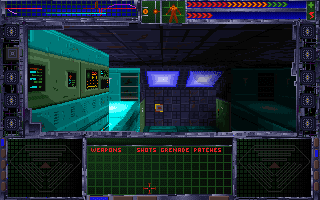 Retrograde Station's disk 2, containing the map editor, is broken. I also believe that disk 1 may be corrupt in a less obvious way as well. Despite displaying Tandy 1000 support on the box and being sold in Radio Shack, the CGA version is used for Tandys with the RS booter. On real disks a custom 4-color palette is used for the Tandy. Only the PCjr. supports 3-voice sound. 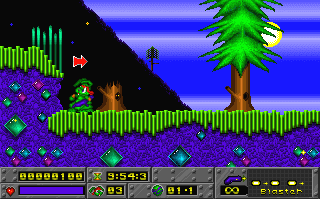 http://www.mobygames.com/game/styx/cover-art - Styx came in a version for the PCjr., and while it looks identical to the PC version, it supports 3-voice sound. Supports enhanced PCjr. graphics. Advertised in Tandy's catalogs, so a version that supports enhanced graphics on a Tandy may exist. 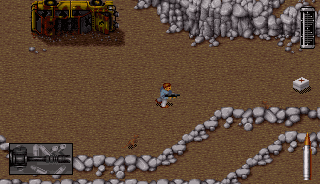 I have already indicated in several posts that 320x200 was generally the resolution for DOS games. 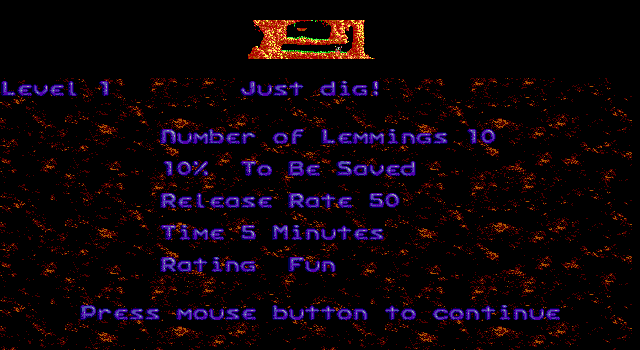 However, in my previous post I discussed how the classic DOS pinball games use Mode X resolutions. In this post I will identify other games that use non-standard resolutions. 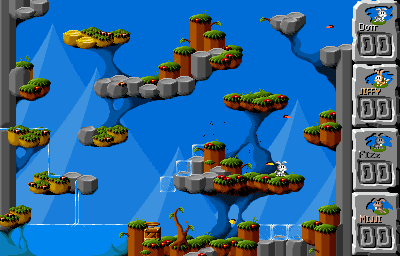 While there are a few games that use oddball EGA resolutions, custom resolutions really came into play with VGA. 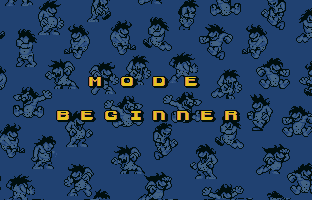 Once people figured out how to manipulate its CRT Controller Registers without destroying their monitors, all manner of resolutions became possible. Certain resolutions, like 320x240, need no aspect ratio correction, since that mode was used to ensure square pixels. Many of these modes may not fill to the edges of a VGA monitor. 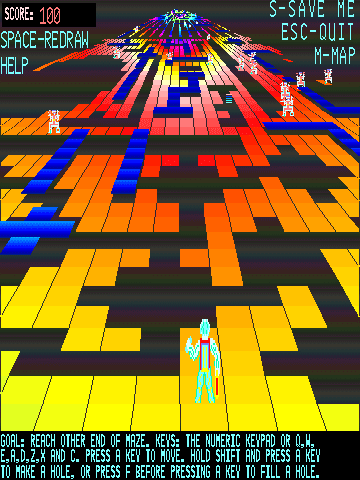 Gauntlet uses this mode, which seems derived from the 320x200 16-color mode. 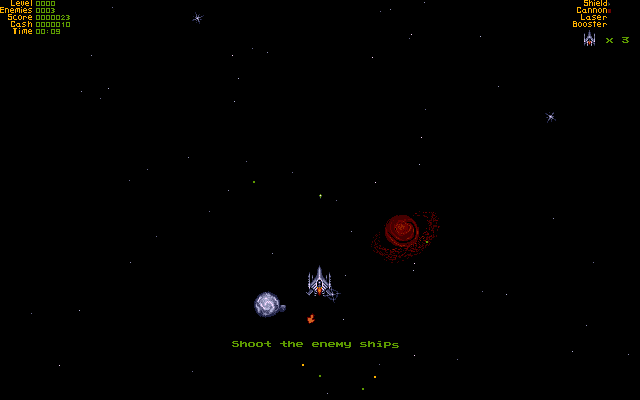 Gauntlet and F-15 Strike Eagle also use an unusual for EGA 160x200 16-color resolution, but this may not be an actual new mode as just drawing every pixel twice in the 320x200 16-color mode. 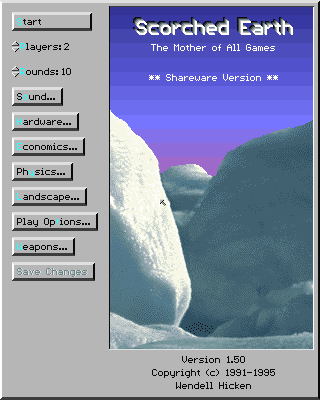 Sierra's AGI games also use an effective 160x200 graphics resolution, but use the typical text font for the 40 column text modes, which require 320 horizontak pixels. 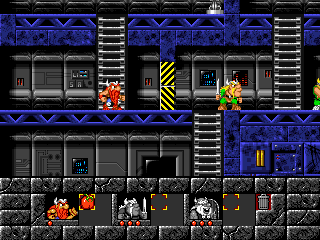 These games change the palette entries in mid-frame in order to select more colors than would be normally possible in the 640x350 16-color mode. 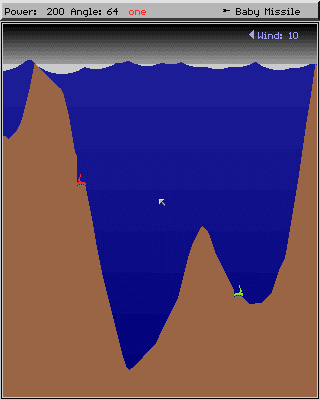 Lemmings uses this only for the screen type below, and no other place. 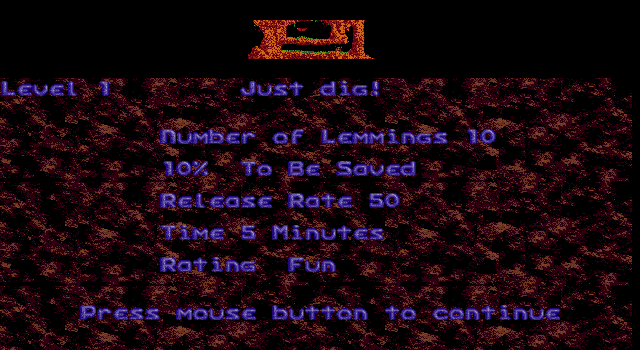 Regular DOSBox v0.74 will show these proper screens with the vgaonly machine type. Same issue with Pinball Fantasies, but only on the table select screens and using a different resolution. Without this effect, the car would look mostly green. 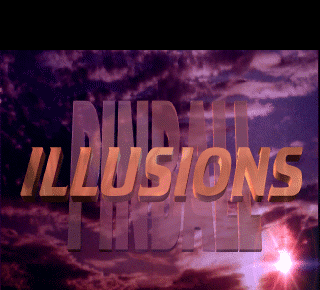 Pinball Illusions is one of the most demo-like games ever released by a developer with any stature in the PC DOS game world of the time. 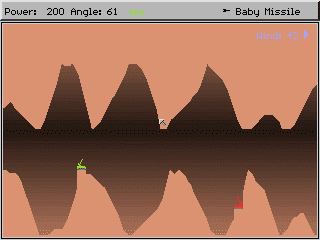 It uses several weird modes and very demo-like effects. These graphics should obviously be stretched horizontally. These banners should also be stretched horizontally to fill the screens, they look wrong without aspect ratio correction. This screen is very interesting. 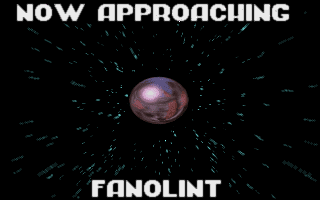 The active screen is 304x224 pixels, and this is what DOSBox captures in a screenshot. On a real monitor, there is this dark blue border seen in the screenshot. 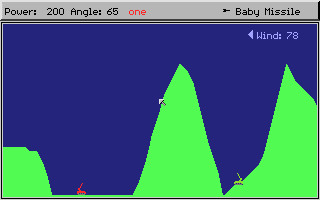 You can see this border in a custom version of DOSBox like daum that has border support. I had to add the border in this screenshot, and I figured that 8 pixels on each side would ensure that the screen ratio was 4:3, those are rotating cubes. 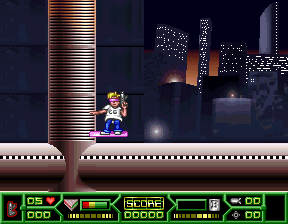 This game is clearly an Amiga port. 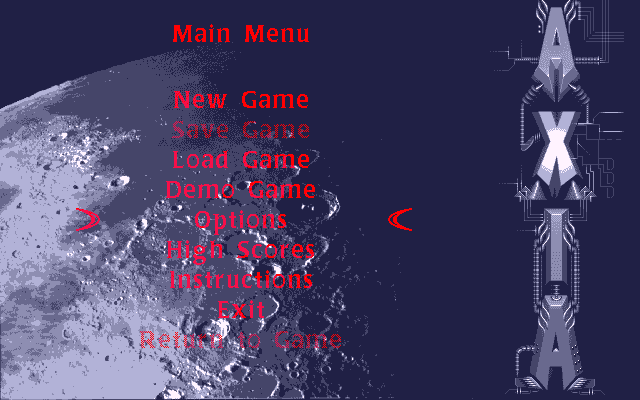 One of the main game types uses an odd 320x184 mode. I suspect that it was done for performance issues, as the same resolution is used for the Amiga. 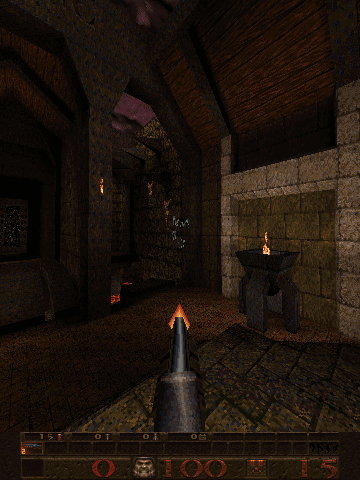 The game uses 320x200 for the other game type, which is a first person 3D shooter. 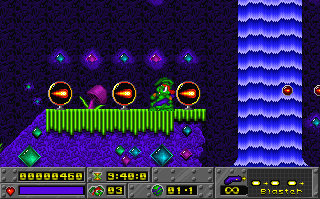 However, the Amiga confines the action to a small window, whereas the DOS version the action takes up most of the screen. 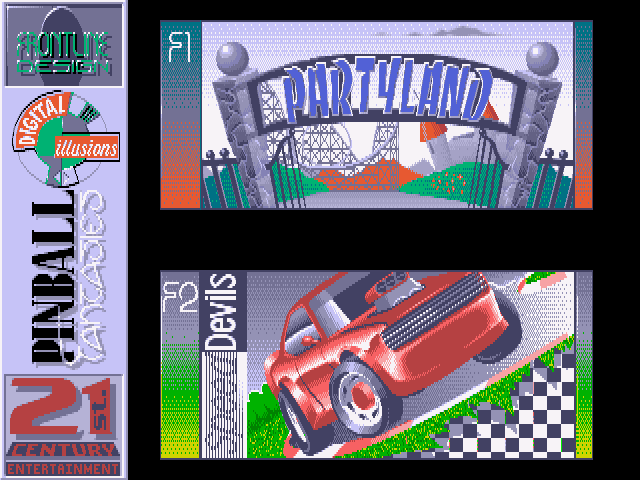 Some Amiga screens use a 320x256 resolution (found on PAL Amigas), including the loading screen. 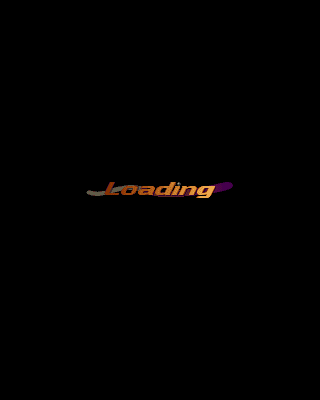 The loading screen shows a perfect circle, whereas the same screen in the DOS version, which uses 320x200 pixels, does not without aspect ratio correction. Why did the programmers decide to eliminate 8 pixels from the standard resolution? Because they could, evidently. 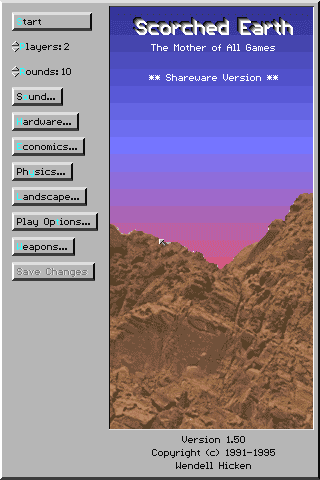 Game uses 320x200 elsewhere, including on the in-game screen. 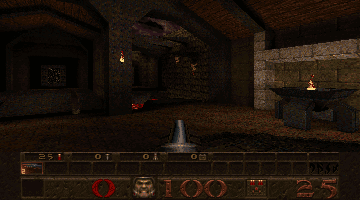 The difficulty selection screen shown below uses a typical demo effect. No aspect ratio correction required. If you look at the circles in the last two screenshots, you can see that they are perfectly circular. Aspect ratio correction would only stretch them into ovals. Similarly, the large and small "diamonds" in the first two screenshots are actually squares, as each of the four sides has the same length. 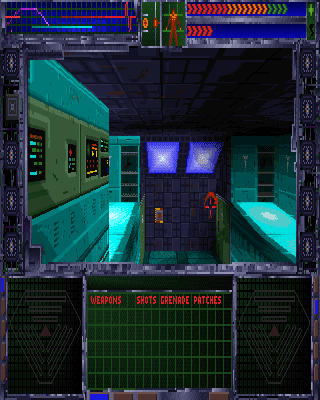 In fact, on a real VGA CRT, the in-game graphics should appear in a letterbox mode with large borders on the top and bottom. 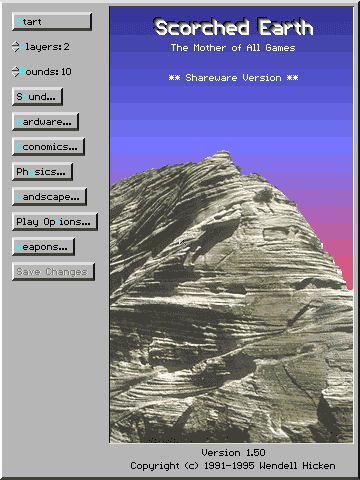 However, if the user decides to stretch out of screen vertically, then the objects will become elongated. There are no other near modes that would show the detrimental effects of the stretch, so the effect may be lost. 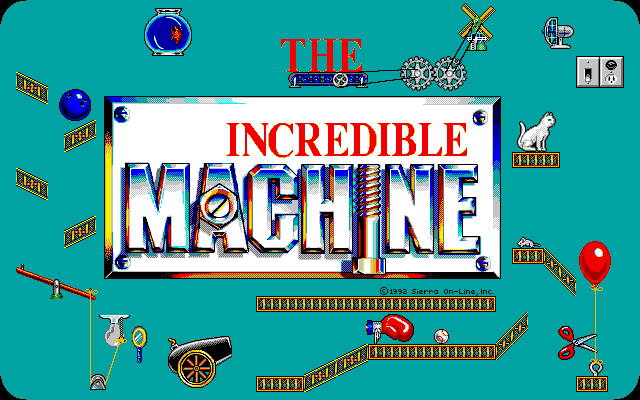 Sierra bought several companies in the early to mid-1990s, and while their own games rarely pushed hardware, the same cannot be said for some of its subsidiaries, like the one that produced this series of games. These games do not require aspect ratio correction. 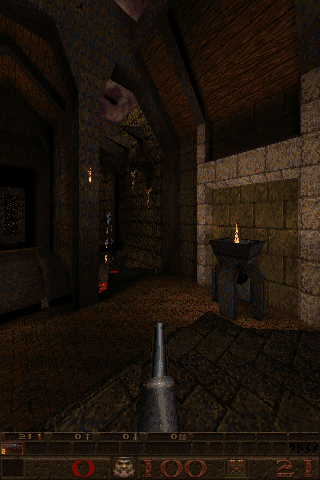 Quake is unique because it supports every combination of 320 and 360 horizontal pixels and 200, 240, 350, 400 and 480 vertical pixels. 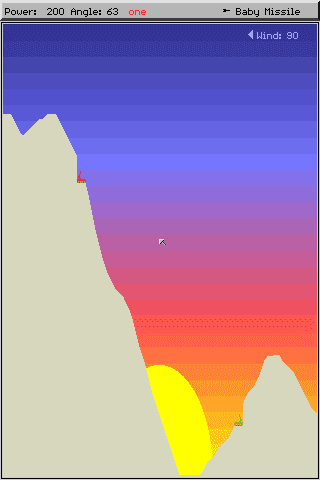 Increasing the vertical resolution increases the view area vertically. This looks absolutely ludicrous without aspect ratio correction once you get to 350 vertical pixels. Increasing the horizontal resolution puts empty filler on the sides of the status area and does not enhance the field of view horizontally. 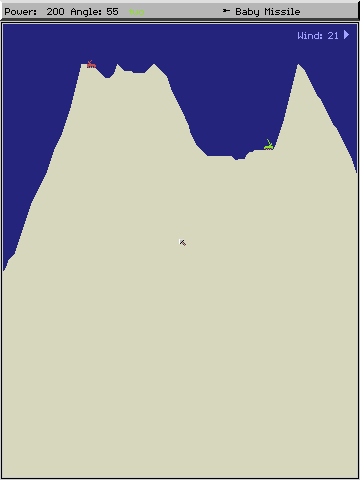 Instead, it merely stretches the pixels contained within that view horizontally. I would personally recommend staying with the 320x240 resolution. 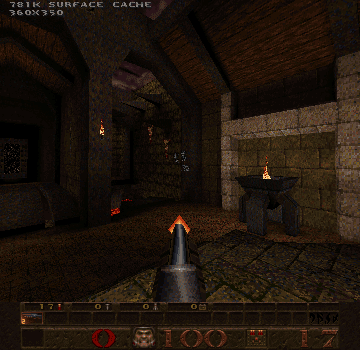 At 640x480 resolutions, you should really be using GLQuake (with a Glide wrapper if necessary) or a source port with support for more modern 3D accelerators. 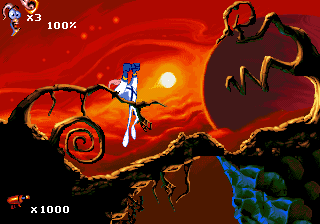 Earthworm Jim was originally designed for the Sega Genesis, which uses a 320x224 pixel resolution. 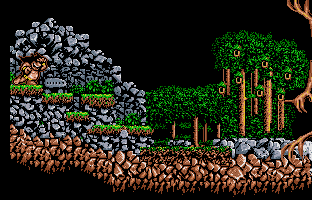 320x240 is used for all non-ingame screens in both EWJ1 and EWJ2. Both 320x224 and 320x240 are available for EWJ1 in-game, but EWJ2 supports only 320x224. 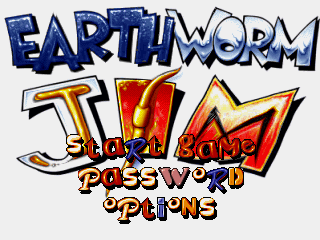 There is no difference between the two graphics modes in EWJ1 except the need to adjust the size graphics using the monitor controls, but some cards had trouble with the 320x224 mode. 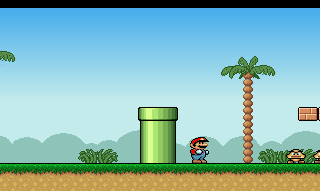 Due to the origins of this game, it should be stretched out vertically, but tiny difference between 224 and 240 pixels makes it pretty much a non-issue. 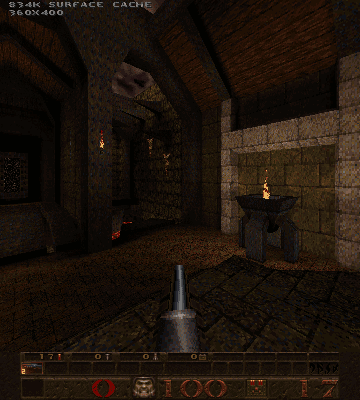 For the main menu, each increase in the graphics resolution adds more height to the image. As a consequence, the buttons are more spaced out vertically. However, as you can see, the 320x240 resolution cannot fully display all the buttons using the spacing, which is consistent beginning with this resolution. The top eight pixels do not seem to be used, but sometimes an extra black line is displayed, leading to the one pixel difference. 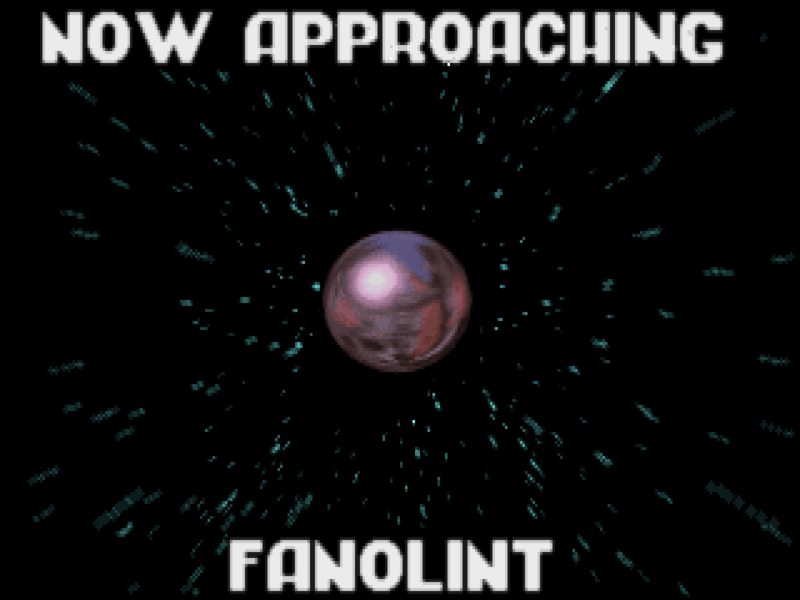 Needs no aspect ratio correction, the planets are perfectly spherical without it. Monster Memory's unadjusted 360x480 resolution is clearly wrong compared to its true 4:3 SVGA modes, which show perfect squares. 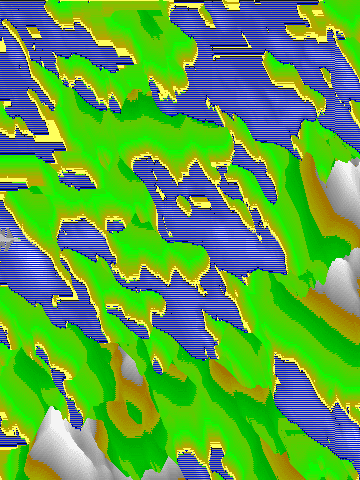 In addition, the 320x200 mode does not show perfect squares unless aspect ratio correction is applied. I would think this applies to all of Steve Moraff's games, since they were developed by him. 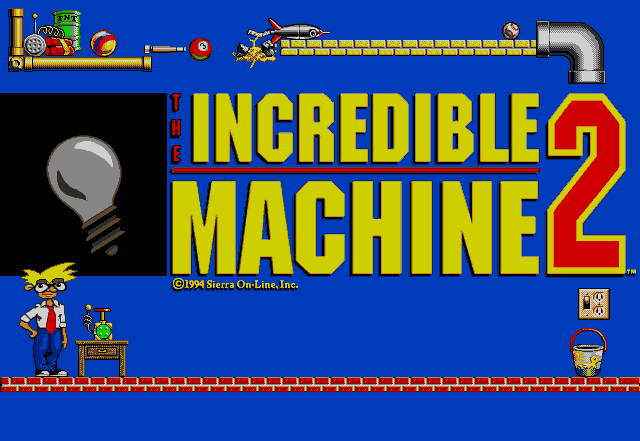 I am greatly indebted to RGB Classic Games for identifying many of the more obscure games on this list. 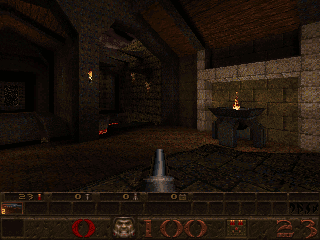 Moraff's (Regular) Entrap and Magic Pockets do not use a 640x400 VGA mode, despite what RGB Classic Games may think. 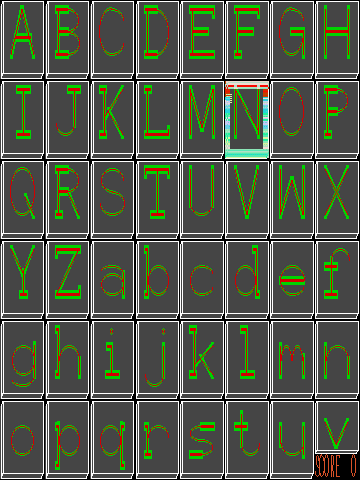 Moraff's Entrap, as it states in its setup menu supports EGA 320x200, EGA 640x350, VGA 320x200 and VGA 640x480. Magic Pockets supports regular EGA 320x200 (but uses different palette entries than the Tandy 320x200 mode) and regular VGA 320x200. 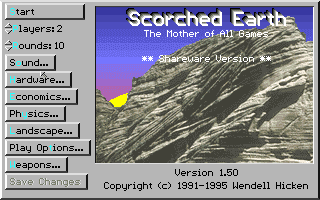 Moraff's Escapade only supports OEM-specific SVGA modes found on Ahead Systems, Trident and Tseng Labs chipsets with 1MB of RAM. 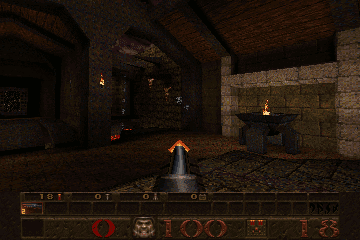 Unlike the floppy version, which supports only 320x200, the CD version also supports 320x400, 640x400 and 640x480. While the 320x400 resolution clearly requires aspect ratio conversion, the 320x200 and 640x400 modes do not. 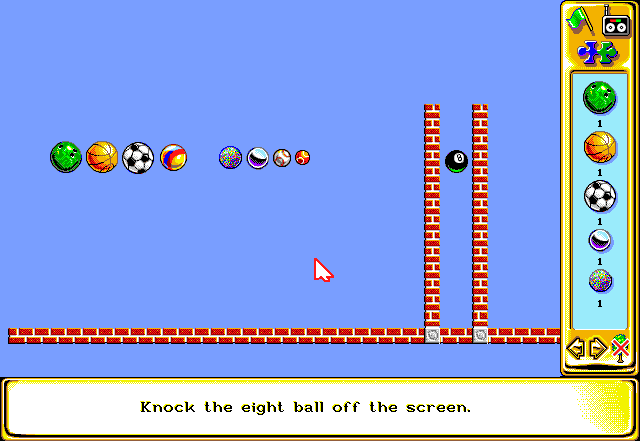 They have perfect squares and circles in the HUD area, and the 640x480 mode distorts them into rectangles and ovals. I believe there are to types of non-standard VGA modes, first there are the the modes that use a combination 320 or 360 horizontal pixels and 200, 350, 400 or 480 vertical pixels. Second, there are modes that use a number of pixels other than the ones given in the previous sentence for at least one axis. 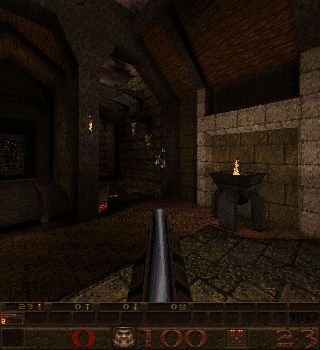 The second variety are the games that tend to break graphics cards with less than stellar VGA compatibility. Even the first variety can cause later cards to break because there was no universal standard. As far as aspect ratio correction with non-standard VGA modes go, it is almost always desirable to stretch out the double the horizontal pixels for any of these games that use a 320 or 360 horizontal pixel resolution. Often, there will be a standard VGA or SVGA mode to guide you. I understand that VGA cards more or less do this by default in low resolution modes. 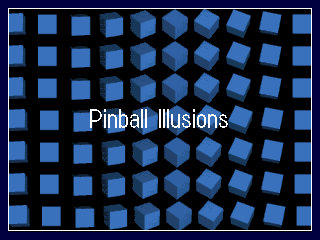 However, this does not always apply, as I have demonstrated in the previous post with the 360x350 mode used by Pinball Dreams and its successors. With games that use a high resolution 16 color mode with 640 horizontal pixels, I see no reason to stretch the display vertically. The letterboxing is pretty minimal.